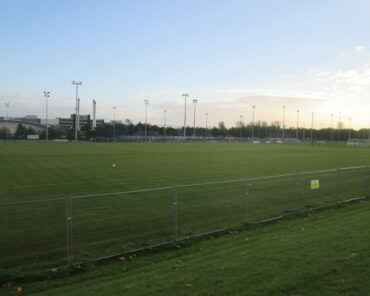 Ulster University is recognised as one of the premier sporting Universities on the island of Ireland. 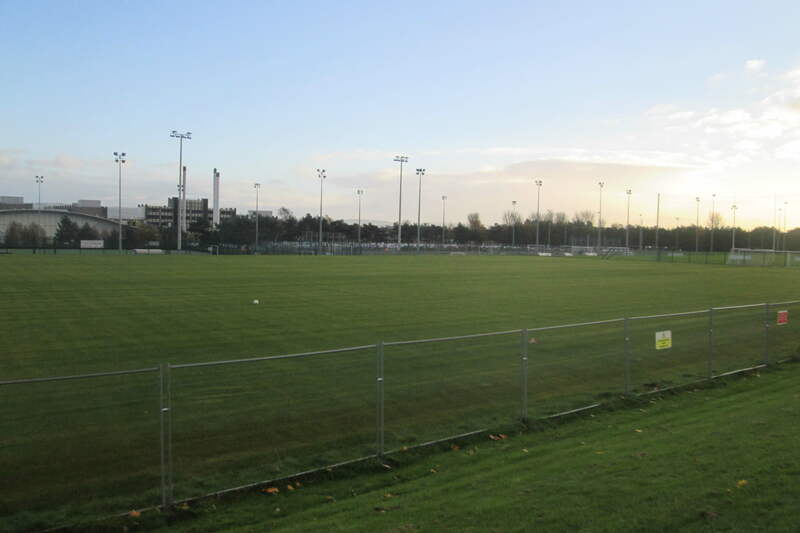 As part of its pledge to become a leader in performance sport, the University has made a firm commitment to develop world class sporting facilities across its campuses. 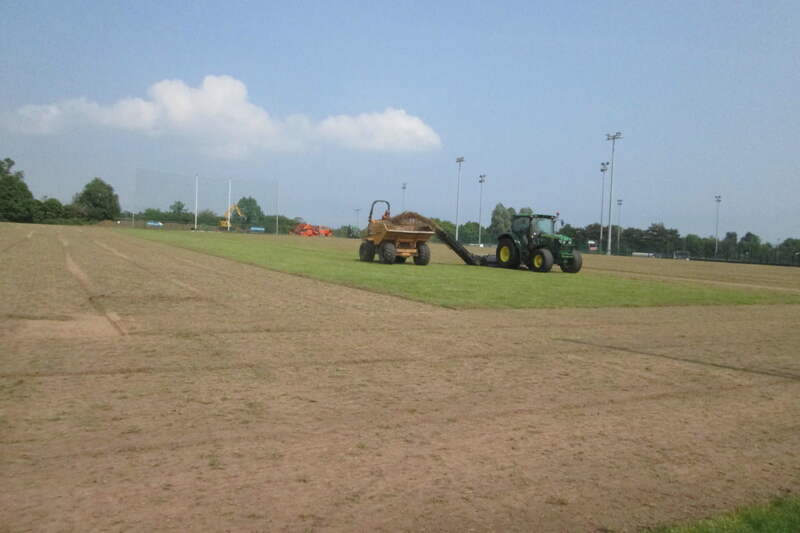 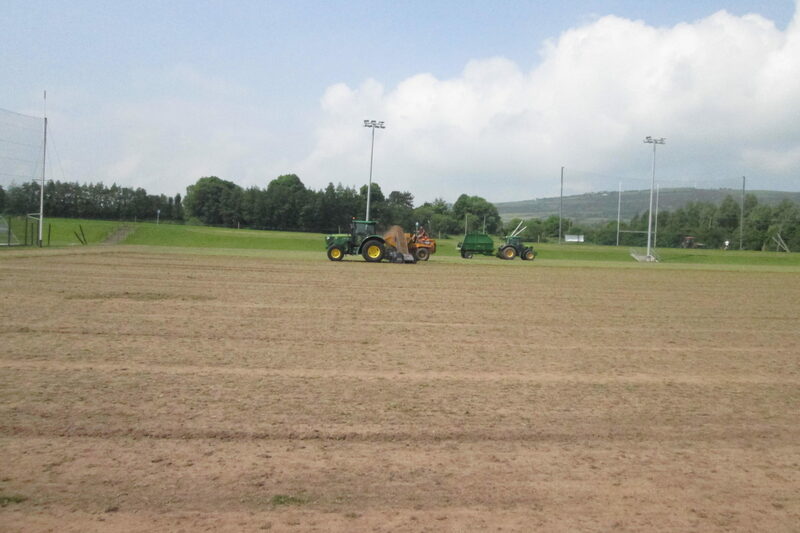 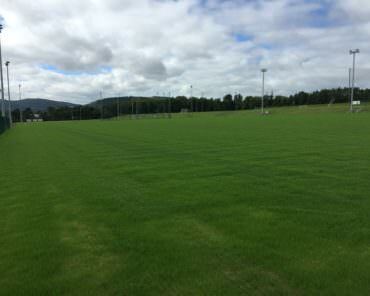 As part of this process the University decided to upgrade sports pitch 7 at the Jordanstown Campus. 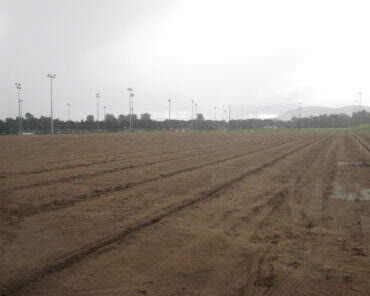 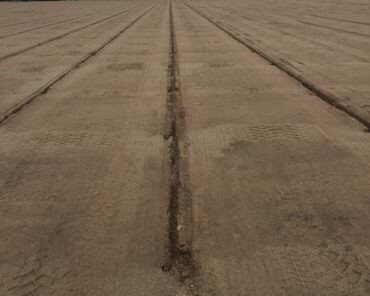 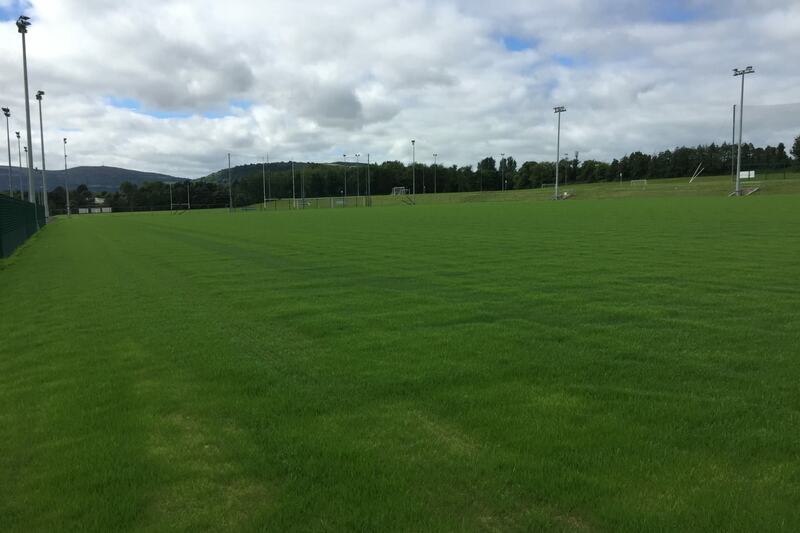 Sports Pitch 7 was an existing sand carpet natural turf pitch used for mostly Gaelic football and soccer. 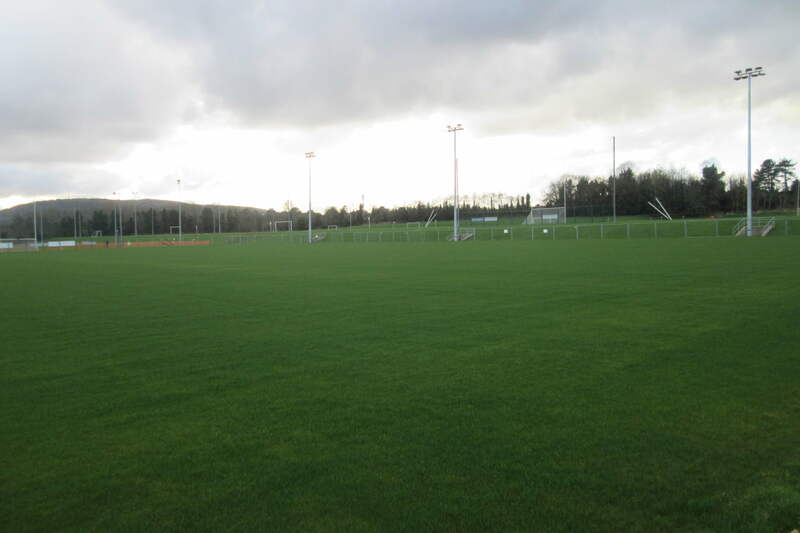 Clive Richardson Limited was awarded the contract for the upgrading of Sports Pitch 7 at the Ulster University’s Jordanstown Campus in early 2016. 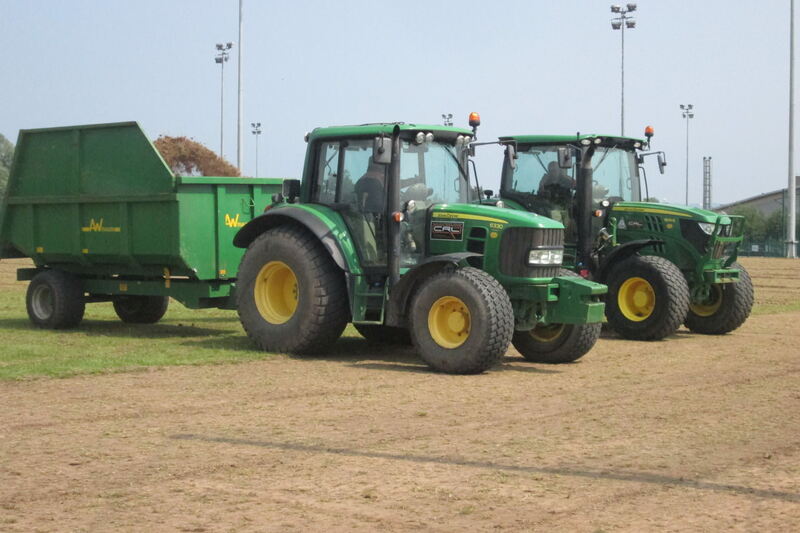 The upgrading works will include the removal of the existing pitch surface and sand carpet, upgrade of existing drainage systems, replacement of pitch surface/makeup with a new fibre-sand topped sand carpet pitch, including drainage improvements and grow in. 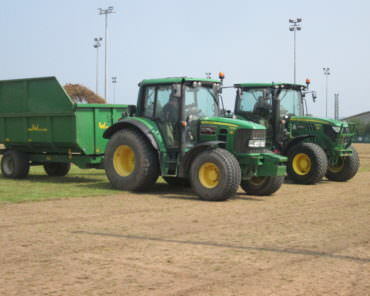 The works shall also include the provision of an irrigation system, involving a new booster pump station, connecting to an existing underground water storage tank, associated pitch pipework, associated electrical works to supply a new travelling sprinkler system. 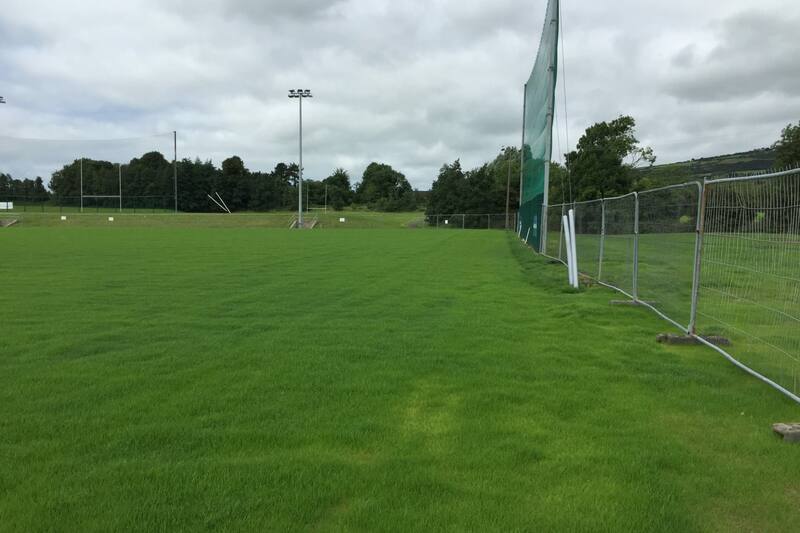 The Contractor is to be responsible for the supervision and management of the grow-in period until practical completion within 10 weeks of the works completion. 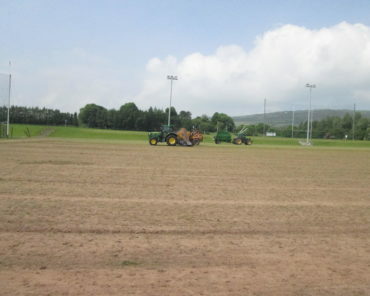 The University Campus and general sports grounds surrounding the pitch remained operational for the duration of the works. 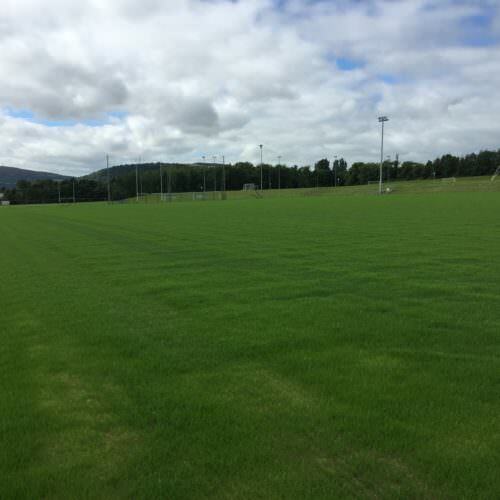 We, the Contractor, were required to maintain adequate protection of pitch no. 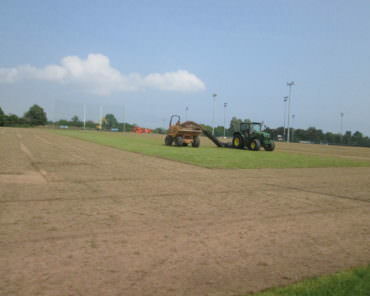 7 during construction and to project completion. 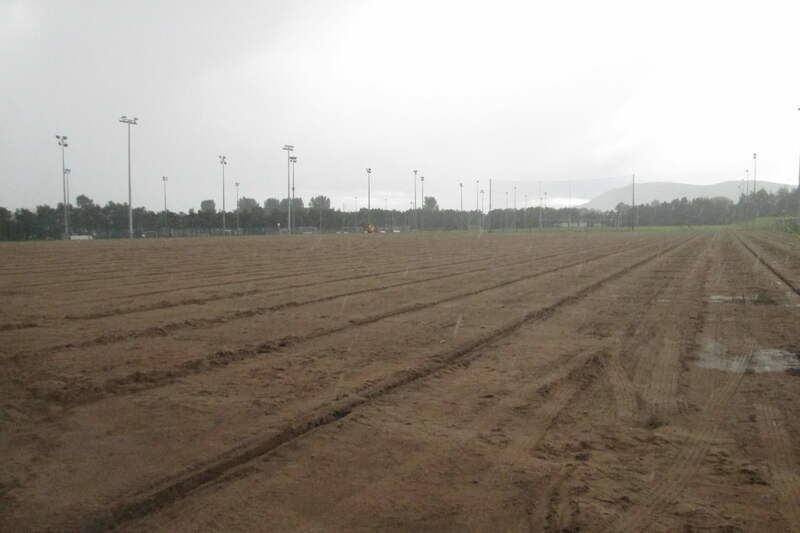 Clive Richardson Limited undertook the project to deliver a high quality fibre sand pitch for the University. 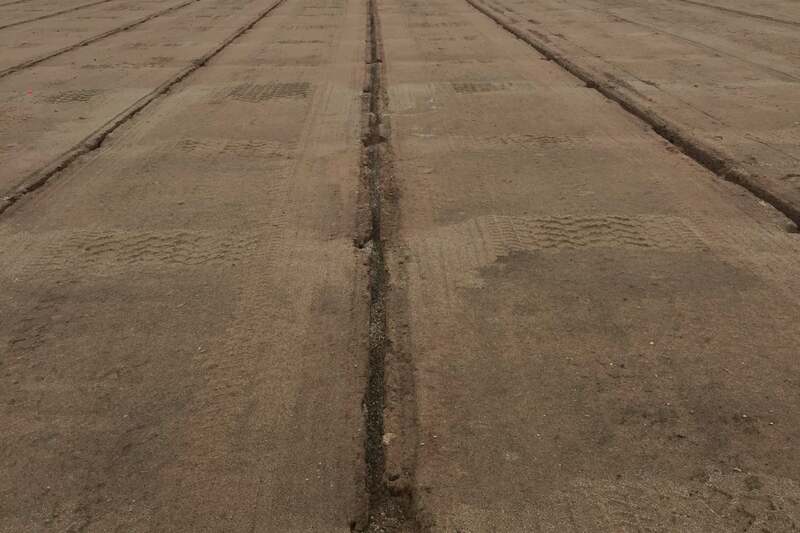 The works were carried out by Clive Richardson Limited over a 12 week period from May 2016 until early August 2016. 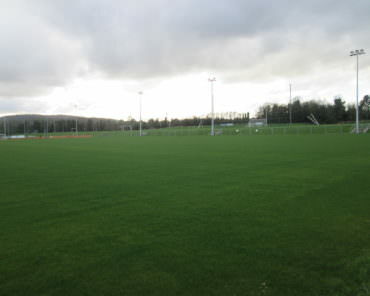 The pitch grow-in phase was managed by Clive Richardson Limited until practical completion in October 2016. 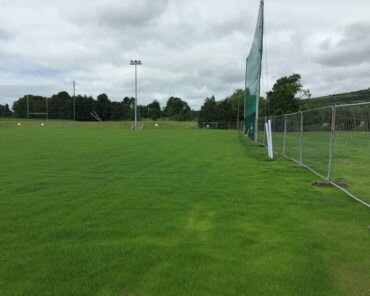 Set up site fencing to perimeter.